Construction costs are increasing at almost twice the rate of inflation. 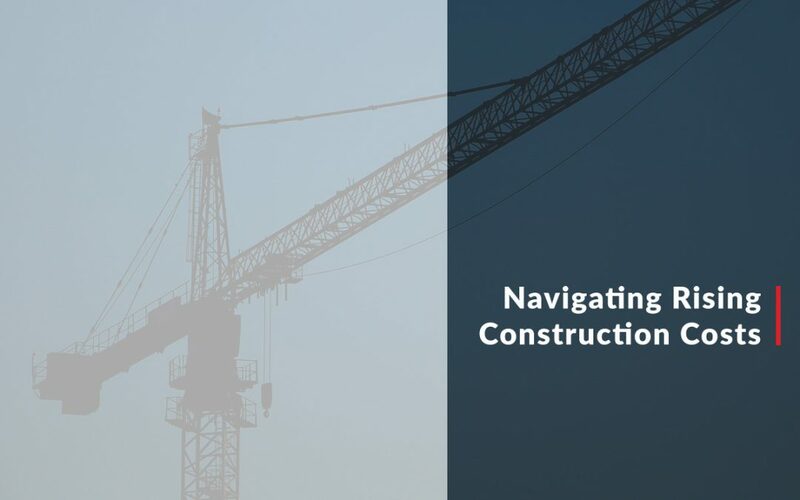 Learn effective strategies to navigate rising construction costs here. Value engineering reduces construction costs and creates the most functional spaces. 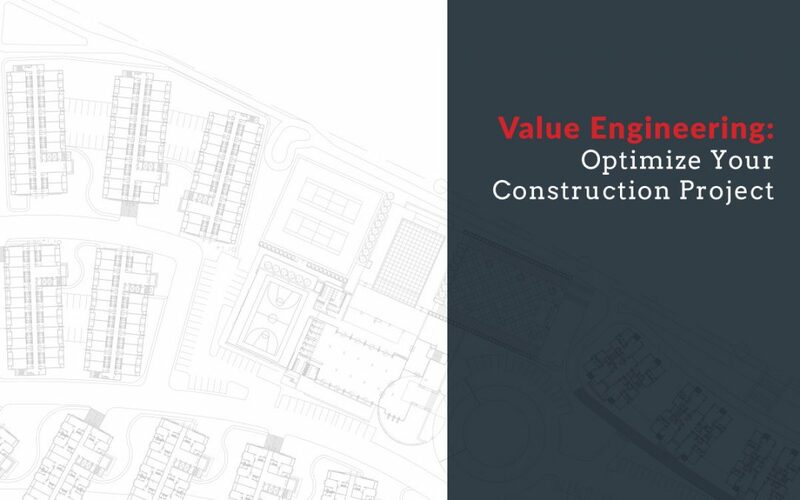 Learn more about the benefits of value engineering.